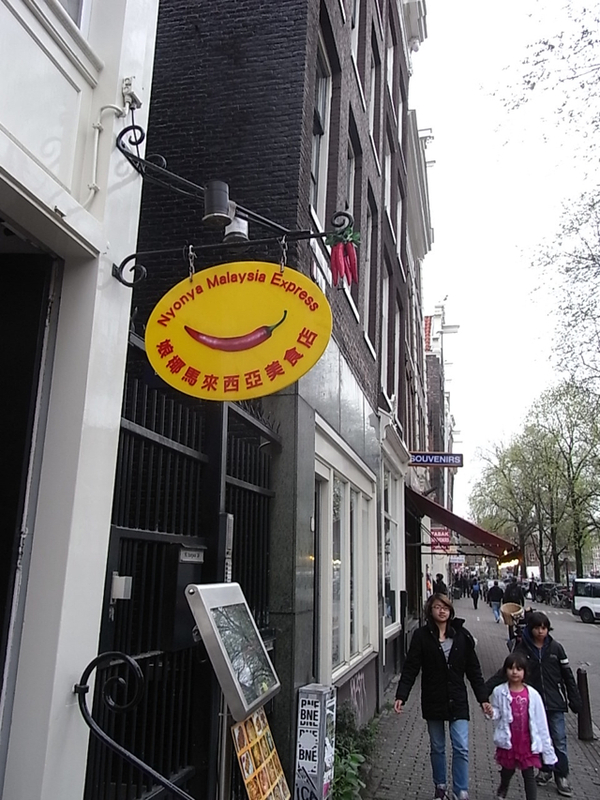 One of the best Malaysia restaurants in Amsterdam. 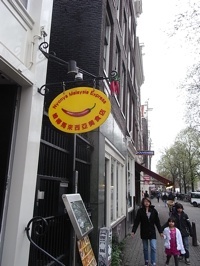 © http://organ-online.com . Powered by Blogger.